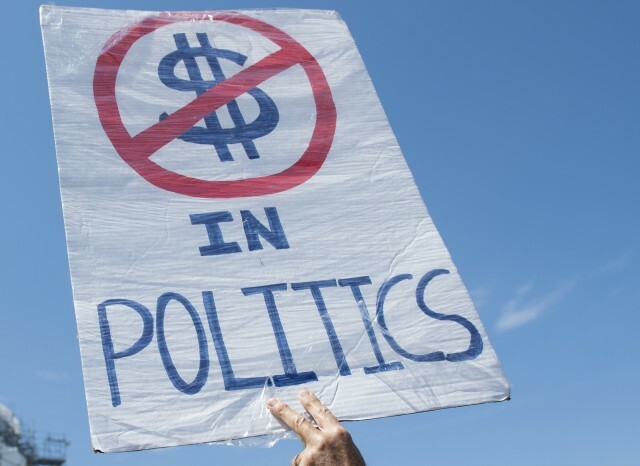 Several bills would reduce the amount that individuals can give directly to candidates, political parties, legislative campaign committees, and PACs. 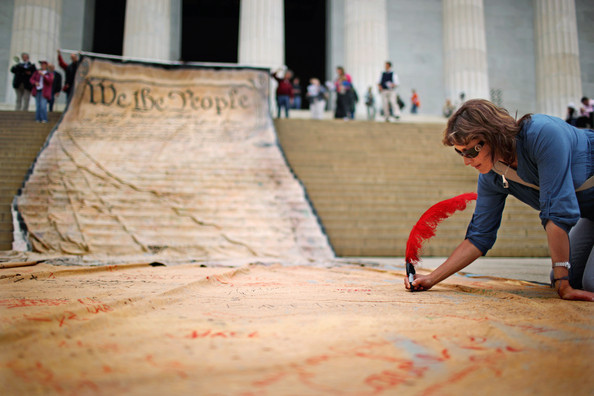 Two bills would ban corporations, unions, tribes, and other groups from giving to political parties and legislative campaign committees. 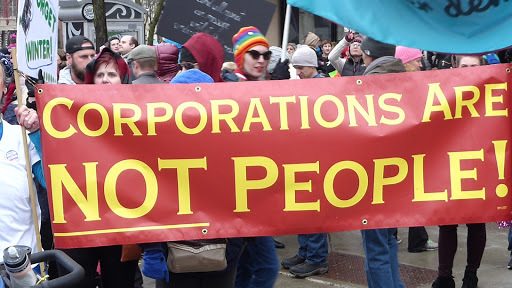 Another bill supplies a strict definition of “coordination” between candidates and outside groups, and bans such coordination both with “issue advocacy” groups and express advocacy groups. And three bills would bring more transparency. One would require “issue advocacy” groups that engage in electioneering to disclose the names of their donors who give $100 or more. 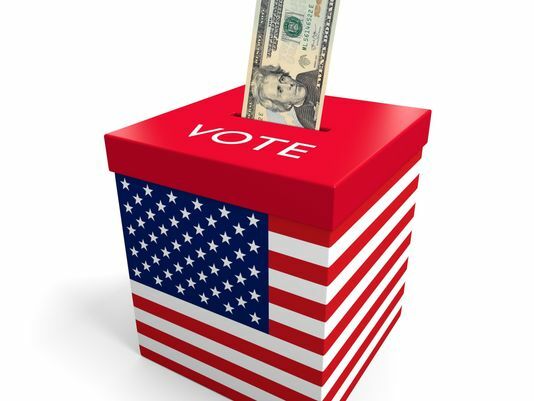 Another would require campaigns to list the employer of any donor who gives $100 or more. 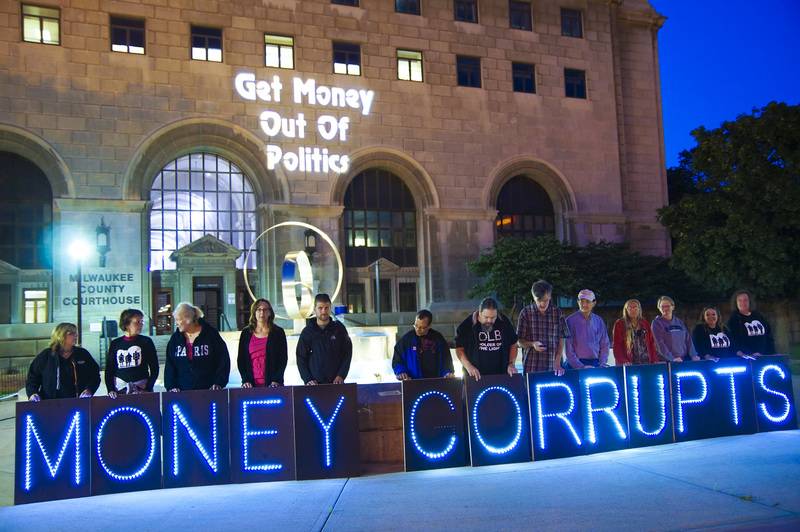 And a third bill would plug a loophole in the law that allows most national PACs not to register with, or disclose their donors to, the state of Wisconsin. 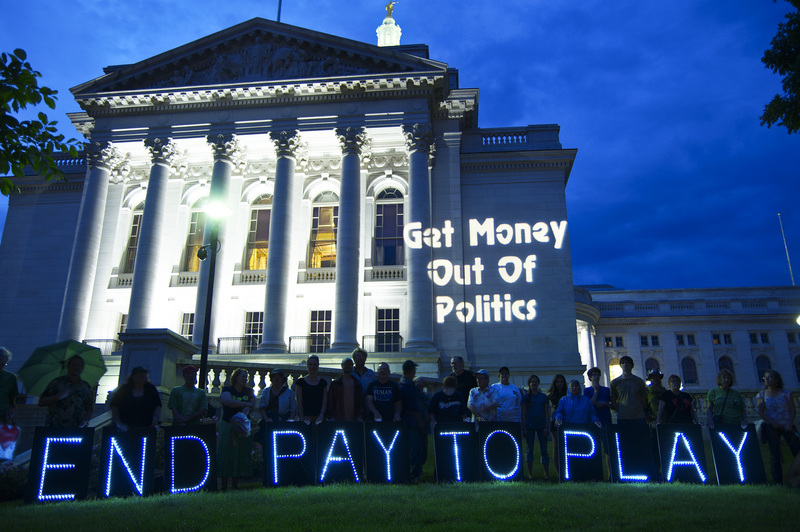 “These bills would go a long way toward rectifying the damage that was done when the GOP leadership disastrously rewrote our campaign finance law back in 2015,” says Matt Rothschild, the executive director of the Wisconsin Democracy Campaign. Sen. Larson will speak, as will other legislators sponsoring these bills. 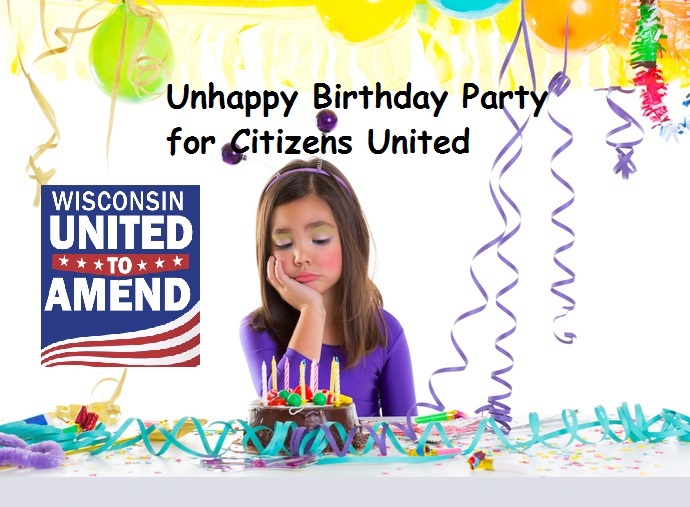 And Rothschild will also speak, representing the Money Out, Voters In – Wisconsin coalition, which includes Blue Jean Nation, Our Wisconsin Revolution, the Wisconsin Democracy Campaign, Wisconsin United to Amend, and WisPIRG. 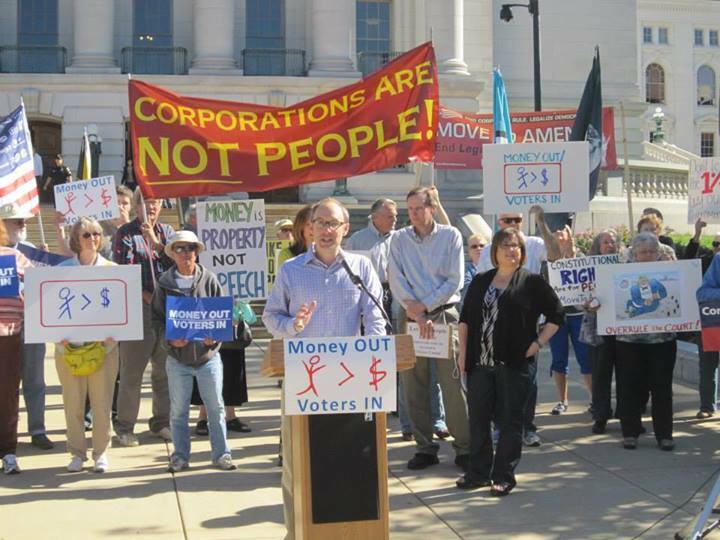 “There is no better valentine for the people of Wisconsin than clean and open government,” Rothschild says. The event is at 11:00 a.m., Thurs, Feb. 14, in the Senate Parlor at the State Capitol. 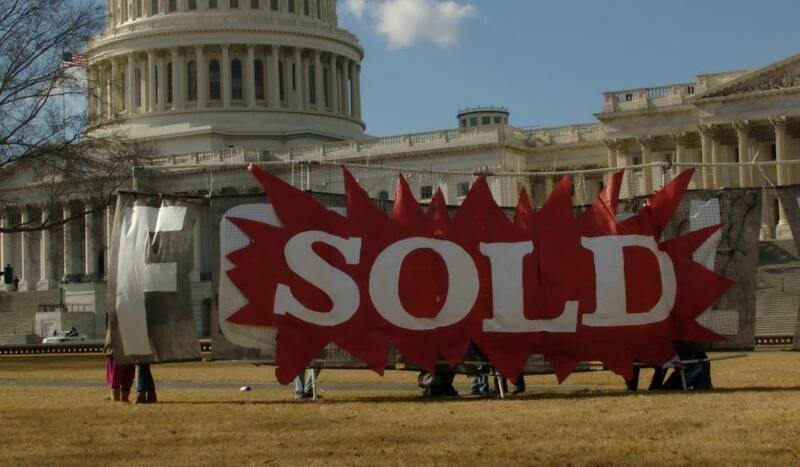 January 21st marks the 8th anniversary of the horrendous Citizens United decision, which has contributed mightily to the decline in our democracy.